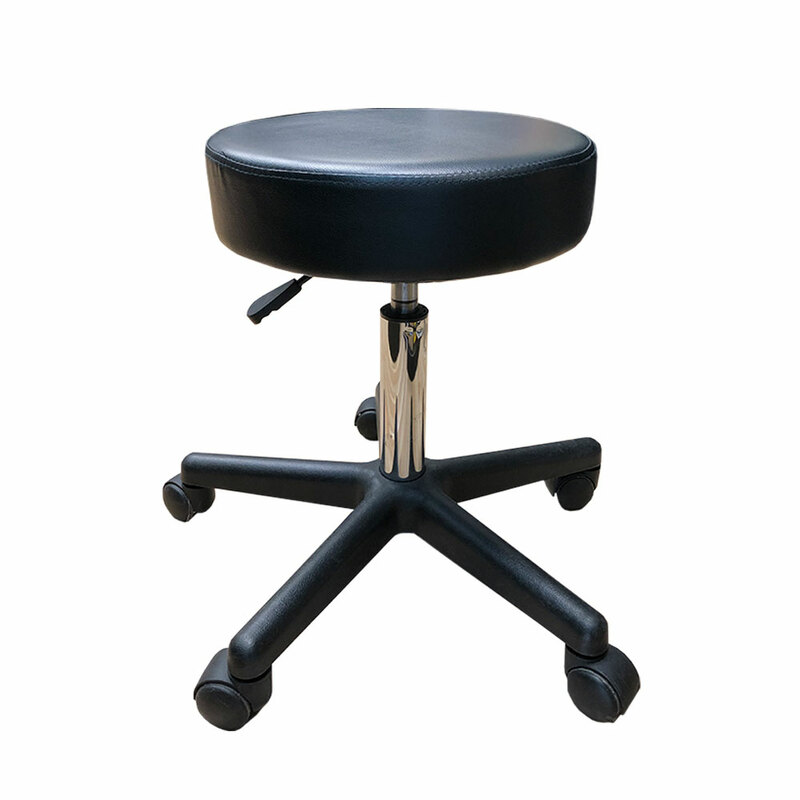 This durable, comfortable stool features swivel mechanism and a hand lever for easy height adjustment. 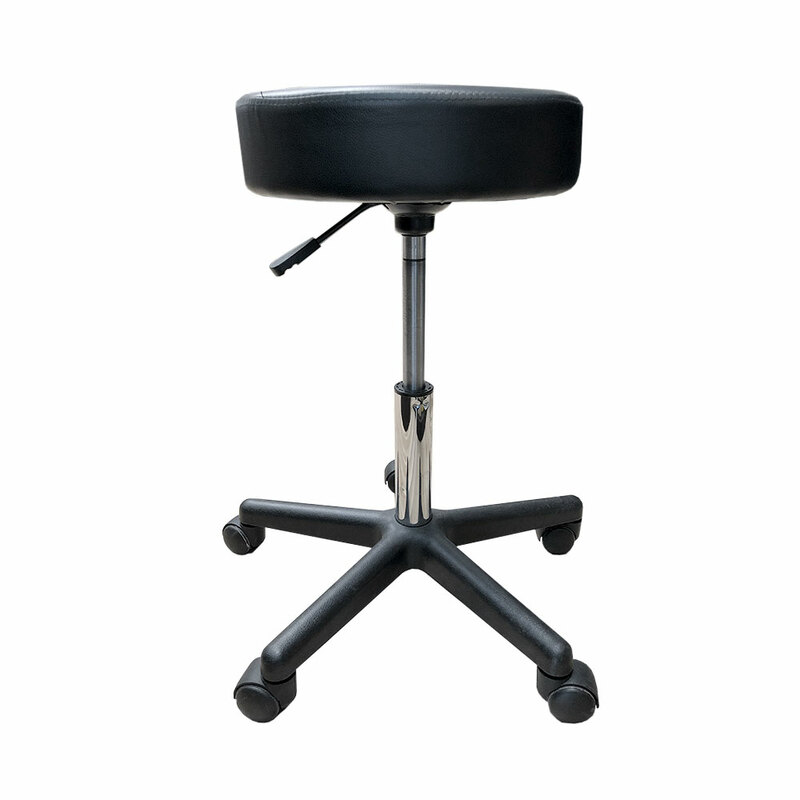 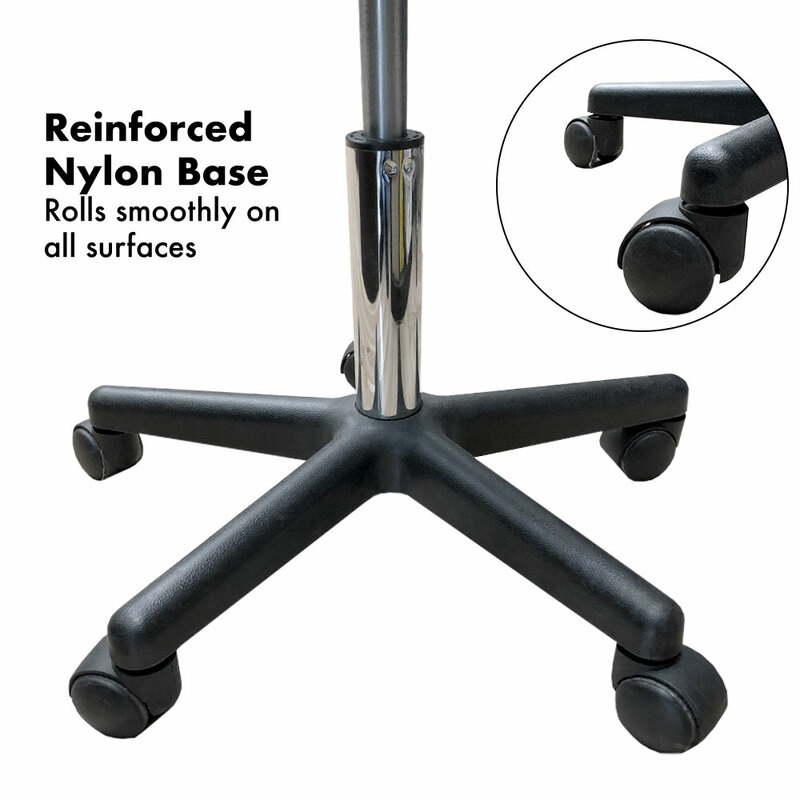 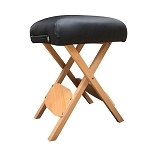 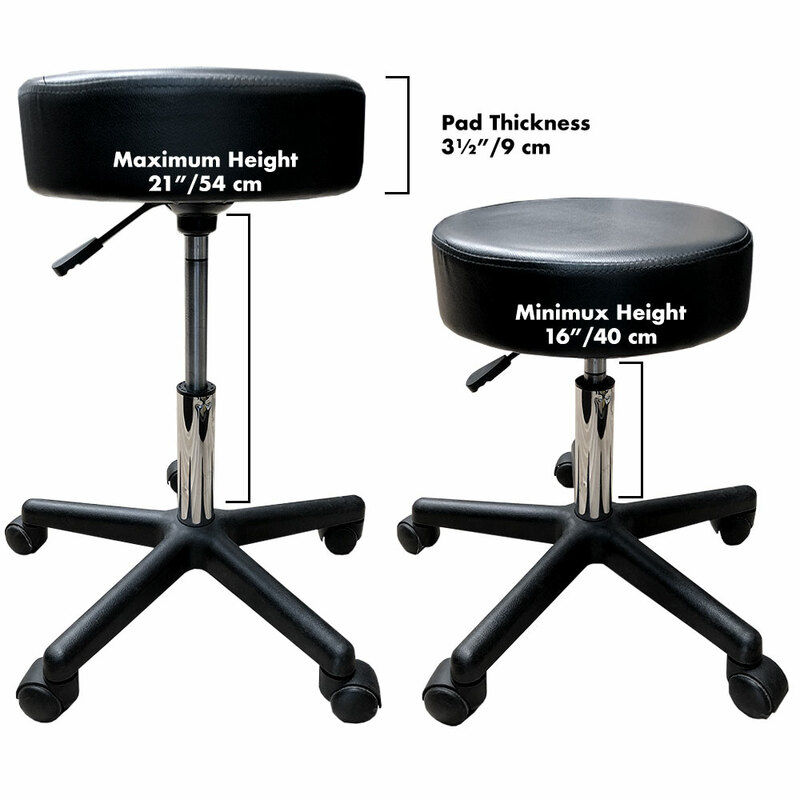 Our deluxe rolling stool gives you the perfect support and comfort while helping you with your job. 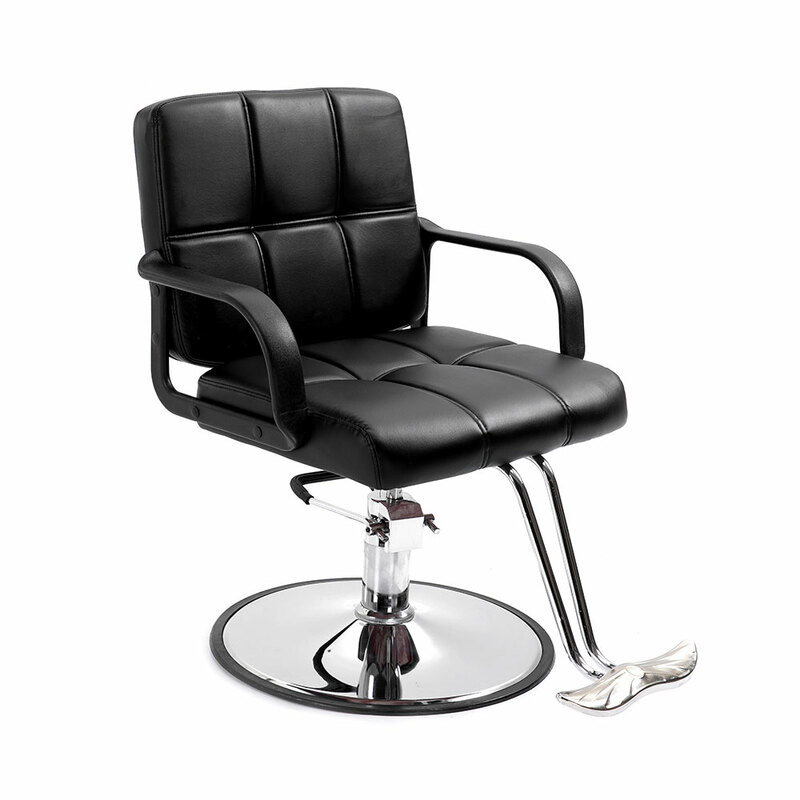 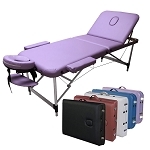 Great for professional use like salon, medical office or at home use. 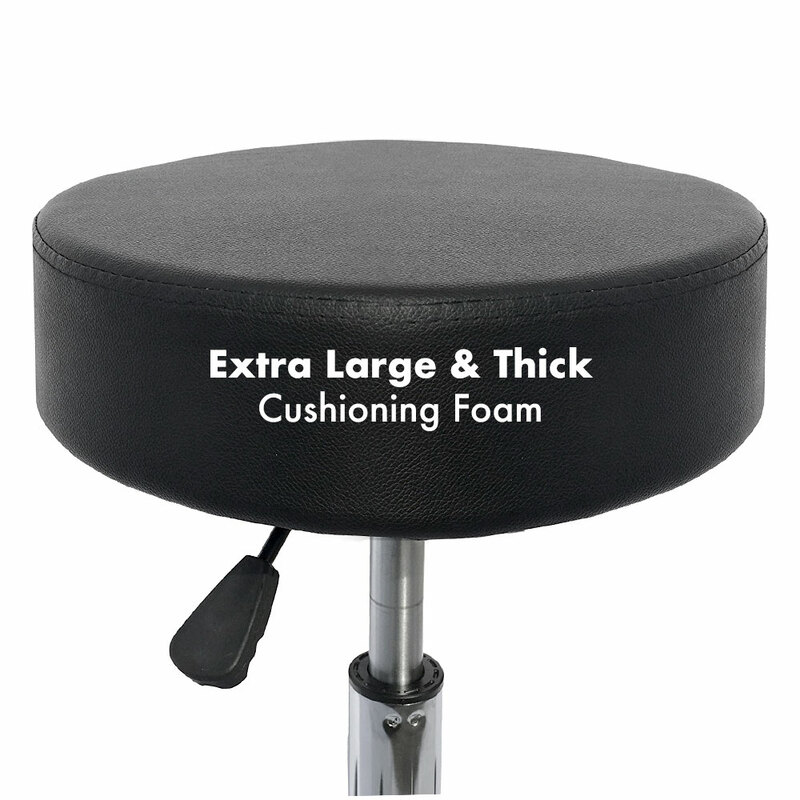 The extra large seat pad and extra thick foam padding is the best for any technician who sitting for a very long time.